This class has prerequisites. Please see description. * This class has pre-requisites. Please see below. In this all-day workshop with nationally known woodturner and instructor Eric Lofstrom, you will learn the basic skills needed to create a small bowl with an outward flowing square rim. Your first one might not turn out quite as sophisticated as the Lofstrom bowl in the picture, but this class is sure to tease your mind and set ripples of inspiration in motion! 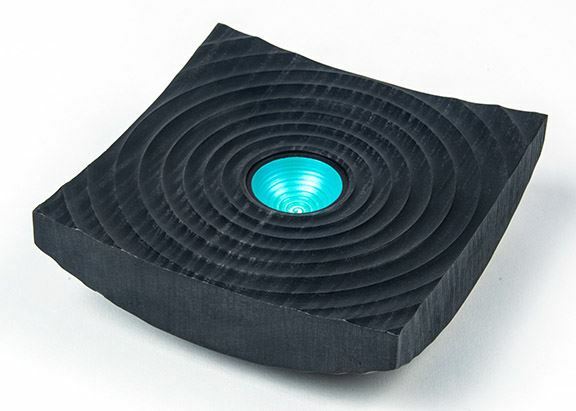 As you create the bowl from a square blank with basic turning tools, you will explore techniques to maximize effectiveness of the bowl gouge and finishing scrapers. You will utilize several methods for mounting a face-grain blank to the lathe for turning. Focus will be placed on tool control and creating a flowing form, while aiming for the cleanest cuts possible from the tools. * Open to students who have successfully completed Introduction to Woodturning and Introduction to Bowl Turning and have turned at least four bowls independently during BARN's open studio times or elsewhere. Students must also have taken Orientation to the Woodshop, Woodshop Tool Safety Checkout 1 and Woodshop Tool Safety 2. Any exceptions must be approved two weeks in advance by the woodturning program coordinator, Jamie Straw. Use this form to contact her. You may use BARN tools or bring your own. This class was originally scheduled for noon-8 pm. The new time is 9 a.m.-5 pm. There will be a lunch break mid-way through the class. BARN has a refrigerator and microwave, as well as plates and utensils, for your use. Instructor: Eric Lofstrom grew up around woodworking but learned about woodturning only in 2001, at a free demo about turning pens and letter openers. His wife bought him a mini lathe and tool set for Christmas that year, and he was on his way. After a few dramatic catches during the first few projects, he decided to focus on gaining tool control and improving his technique. Lofstrom joined the South Puget Sound Chapter of the American Association of Woodturners in 2002 and has since served on its board. 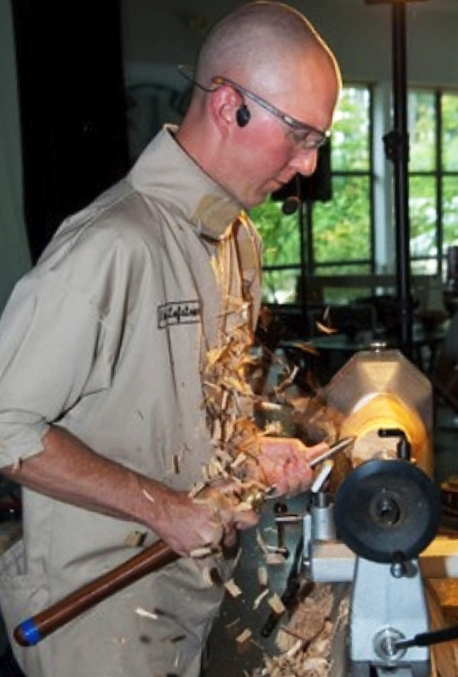 He began demonstrating and teaching woodturning at local woodworking stores in 2006. 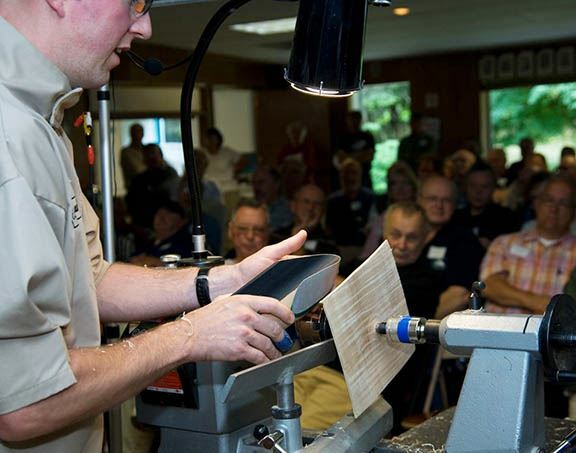 Since then, he has taught at multiple symposiums and has become a sought-after instructor for woodturning clubs across the United States and Canada. See examples of his work on his website, www.ericlofstrom.com.